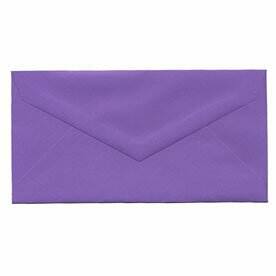 Feel like nobility with our majestic Monarch Envelopes. 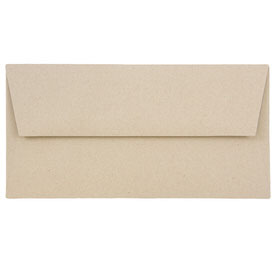 Traditionally used for Monarch Letterheads, these envelopes can also be used for personal and business uses as well. 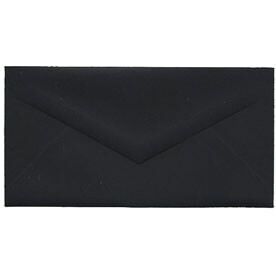 Monarch envelopes measure in at 3 7/8 x 7 1/2, which makes them all-purpose. 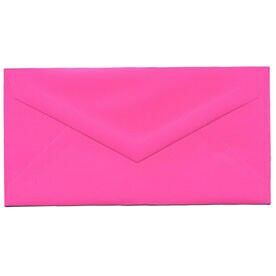 Use them for cute invitations, business advertisements, or cute letters to your family. 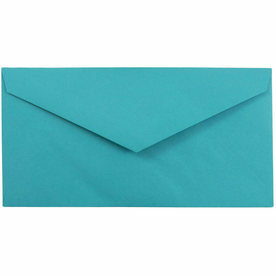 What makes these envelopes differ from our other collections is the long triangular flap. This will not only make them stand out, but will also give a sharp, modern edge into your content. We decided that sectioning this page off by color will be the easiest way for you to find the monarch that fits for your throne. Most of our collection comes in Brite Hue colors, so that your vibrant and bubbly personality will be matched perfectly. 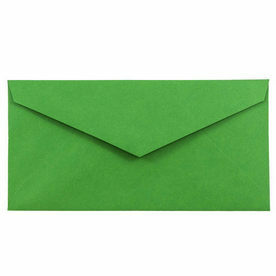 Try our Red Monarch Envelopes to send Santa your Christmas list. 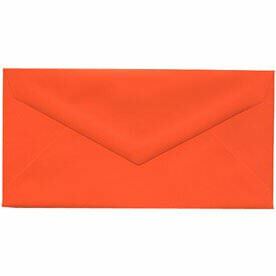 Or send a Halloween invitation with our bright Orange Monarch Envelopes. We also have Linen, Kraft, Wove, and more. 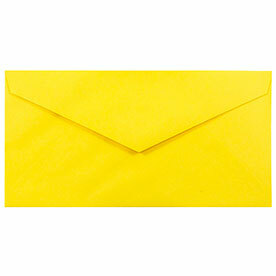 Search through our White 3.875 x 7.5 Envelopes and even find a monarch policy! 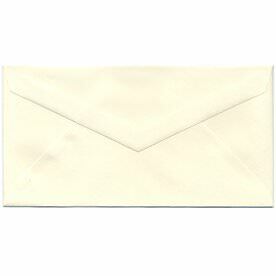 You are sure to find one that makes your envelope sending, invitation inviting, and business marketing even greater. 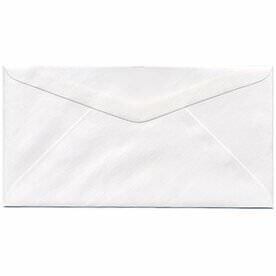 When you want your guests or potential clients to feel like royalty, monarch envelopes are the way to go.